Travelling in Sri Lanka, we devoured so many delicious and plentiful curry feasts just like the one above. 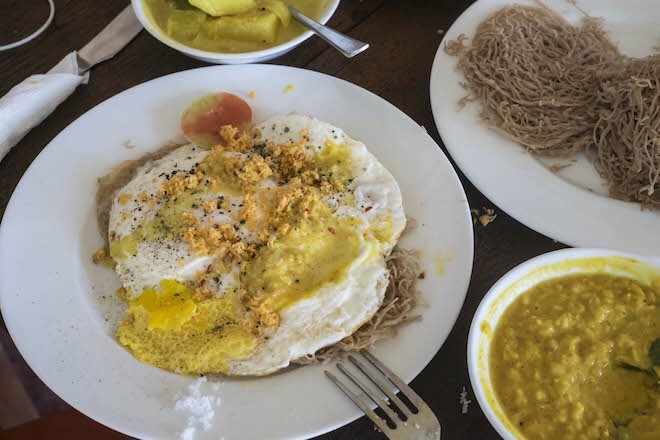 Breakfasts were hoppers or eggs on thick cut toast or roti served with curries, dahl, and of course the ultimate Sri Lankan accompaniment, Coconut Sambol. We sprinkled it on our curries and dahl, even our eggs. I became so accustomed to eating it that I asked for the recipe from the kitchen staff at one of our favourite stays. They kindly shared their Coconut Sambol recipe and another recipe which I will share soon. This raw Sambol, unlike the more labour-intensive fried or raw Indonesian Sambal, is barely a recipe and very easy to whip up – literally. It’s just a question of having all the ingredients on hand, and mixing them together. 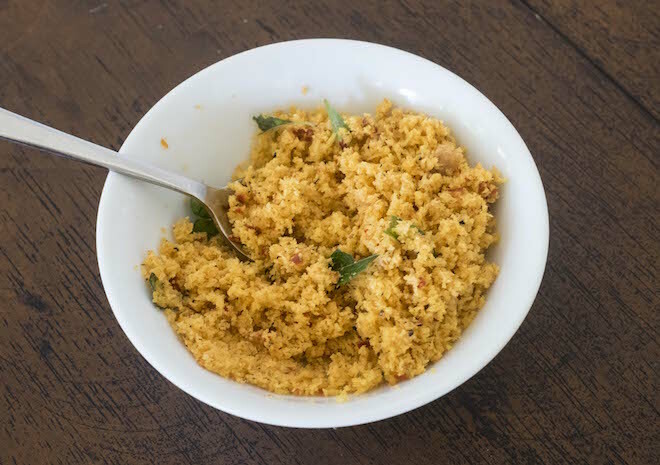 If you love curries and dahls or even a simple egg dish, Sri Lankan Coconut Sambol will add that extra boost of flavour and spice. Add all of the above ingredients together in a bowl and mix through using your fingers. 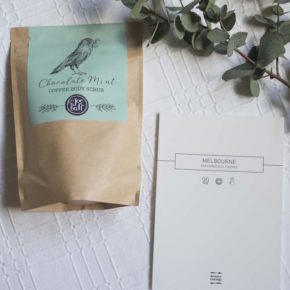 Taste before serving and adjust any of the ingredients accordingly.